Fitzgerald Towing & Recovery Equipment, a leading towing and recovery company, announced the addition of Gene McKinney to its leadership team as General Manager. McKinney joins from Jerr-Dan Corporation, where he led as Southeast Regional Manager. His extensive experience will complement and extend Fitzgerald’s existing towing and recovery operations. I saw a great opportunity here. I really appreciate the aggressive growth of the [Fitzgerald] company. They believe in having enough inventories on hand to meet customer needs in all aspects of the business. My goal is to make Fitzgerald Towing & Recovery Equipment the number one Jerr-Dan distributor in the country. Fitzgerald’s expertise on glider kits goes hand in hand with wrecker sales. I believe this will allow us to get that number one spot. 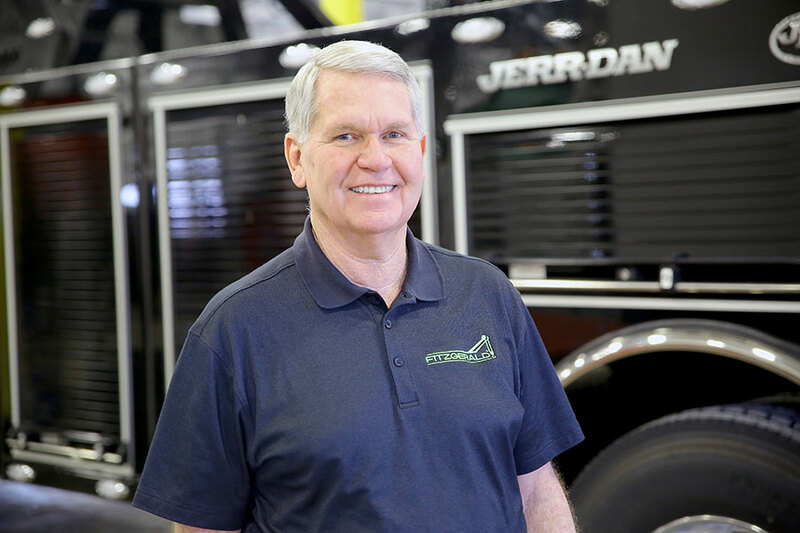 McKinney has over 40 years of experience in the industry and 21 years of experience as regional manager of the southeast division of Jerr-Dan. He has worked as the agent from manufacturer to dealer, and with the end user as well. McKinney has a first-hand understanding of the challenges faced in this industry. In his role as General Manager, McKinney will help Fitzgerald Towing & Recovery Equipment plan for nationwide growth by working with both the manufacturer and customers. His vast knowledge in the towing and recovery industry is a great asset for not only the company but clients as well. wreckers and rotators on hand. Aside from the large selection of trucks, Fitzgerald also keeps a large inventory of parts and accessories. For more information, visit fitzgeraldwreckersales.com and follow Fitzgerald Towing & Recovery Equipment on Facebook at facebook.com/fitzgeraldwreckersales/.